Fancy yourself a railroad pioneer? 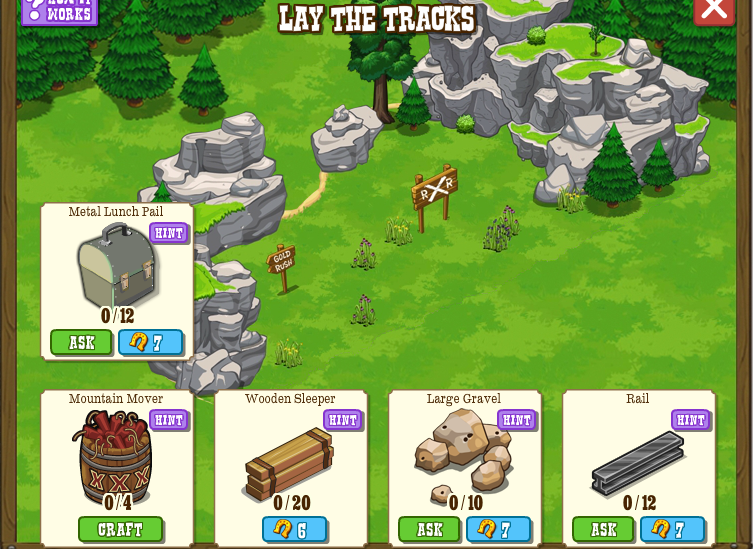 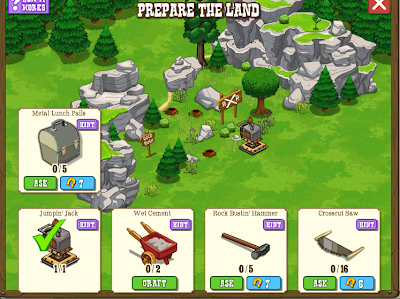 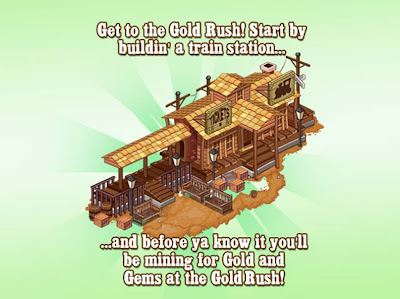 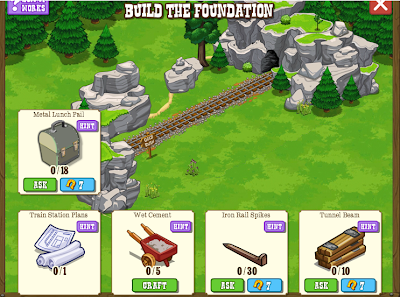 Read our full guide on what you'll need to build your very own railroad station and start the trip to Gold Rush! 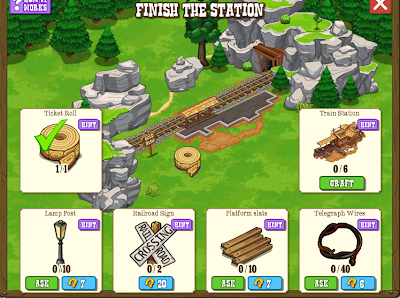 The Railroad station has five stages that you'll be guided through during the four mission thread that'll build up the area just off the top of your homestead! The bare land, ready to be worked! 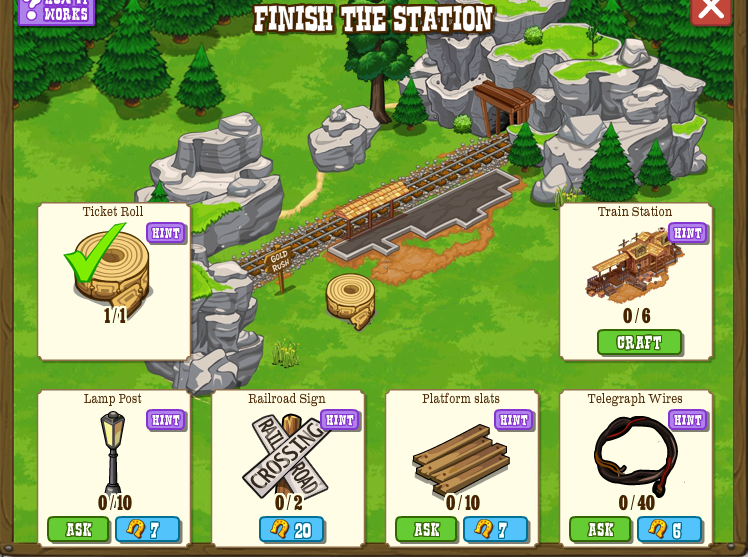 And finally, your Station will be complete! 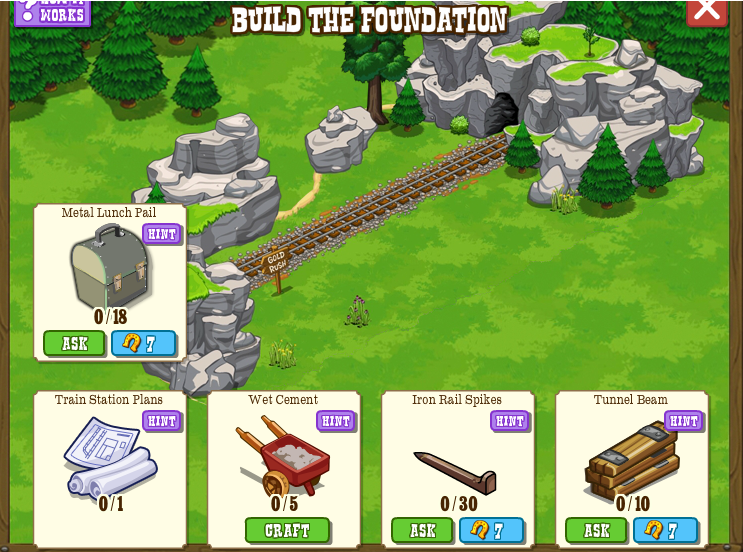 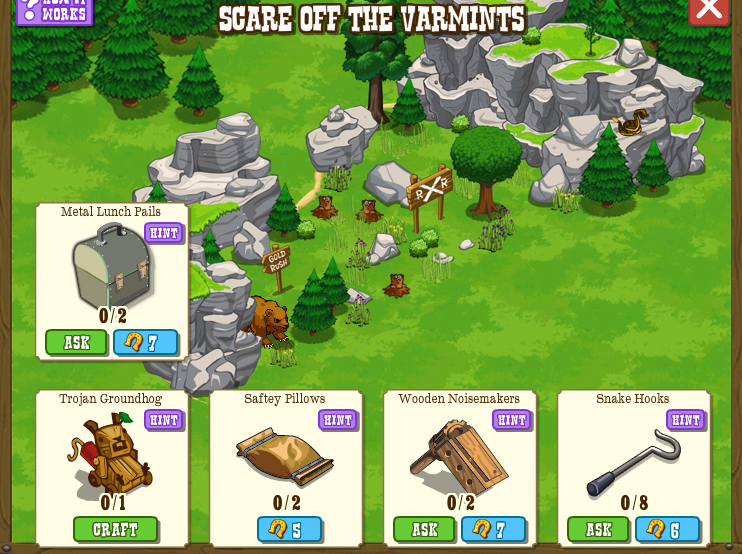 Folks, we know it's hard now to find Frontierville in the Timeline... 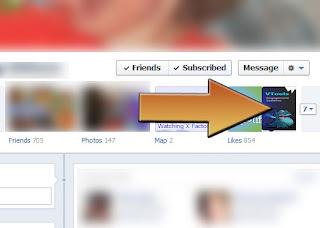 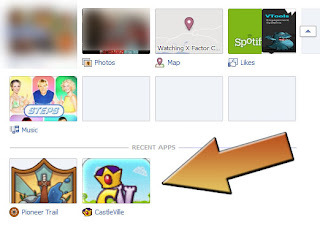 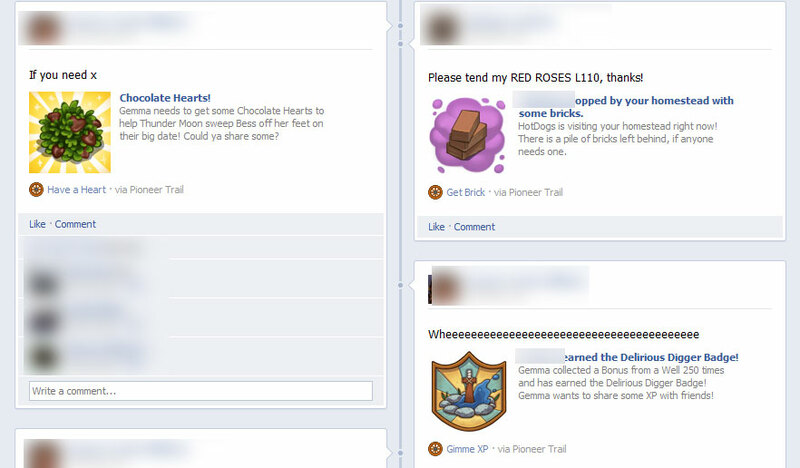 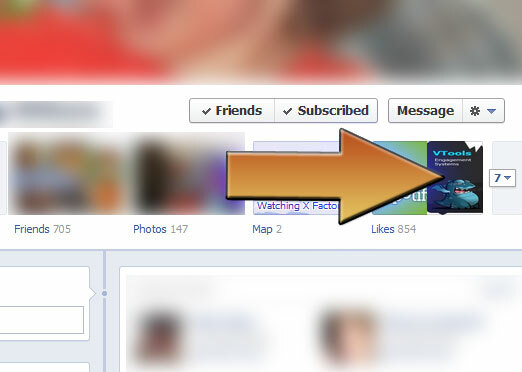 SO, allow us to explain the two ways you can find JUST Pioneer Trail posts on a NEIGHBOUR'S profile. 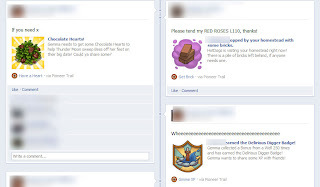 3 - Click Pioneer Trail for JUST Pioneer Trail posts! 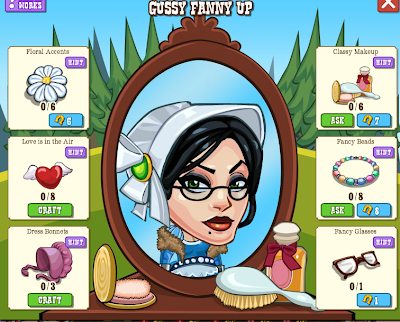 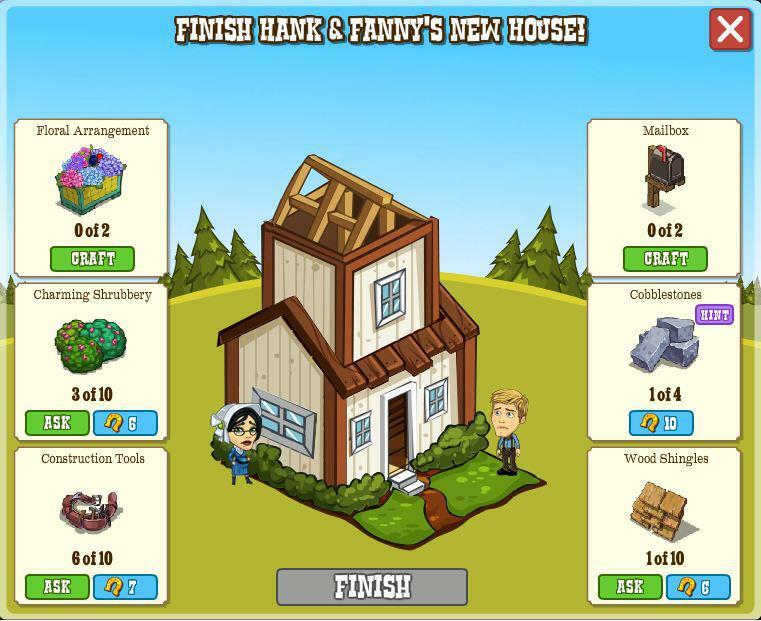 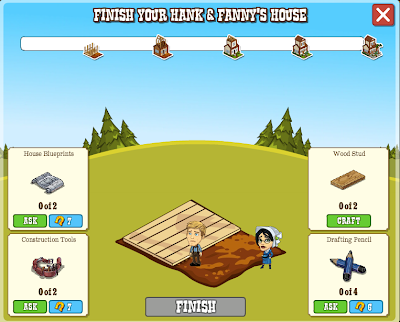 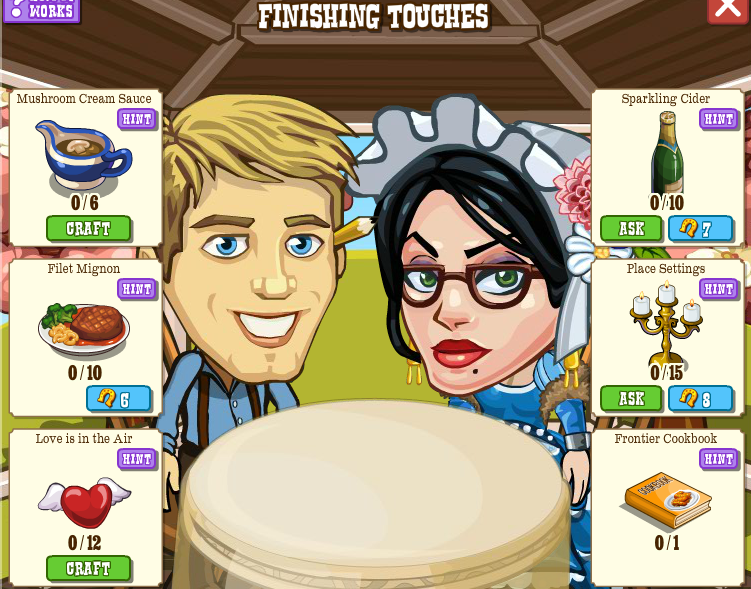 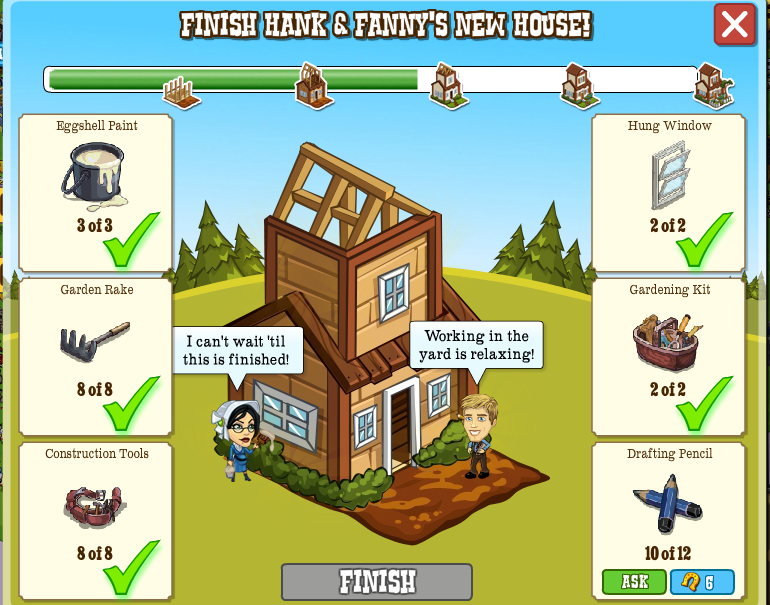 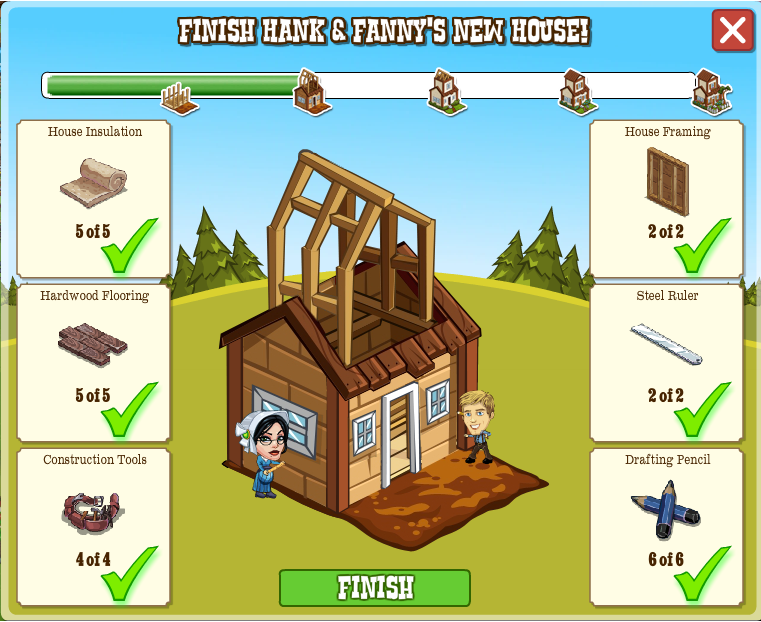 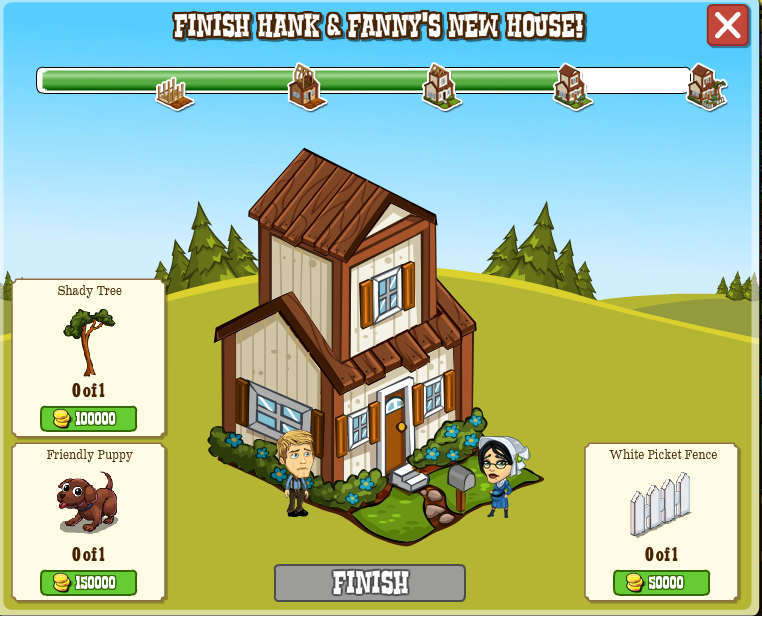 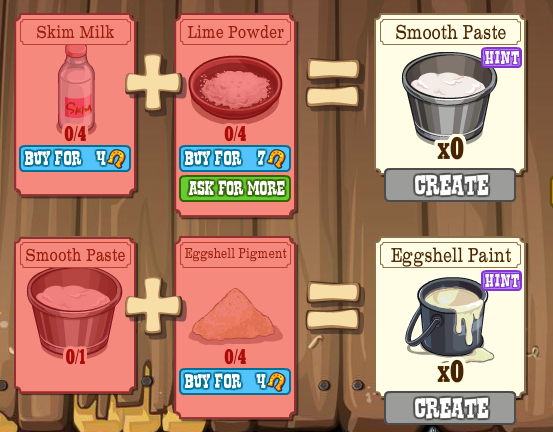 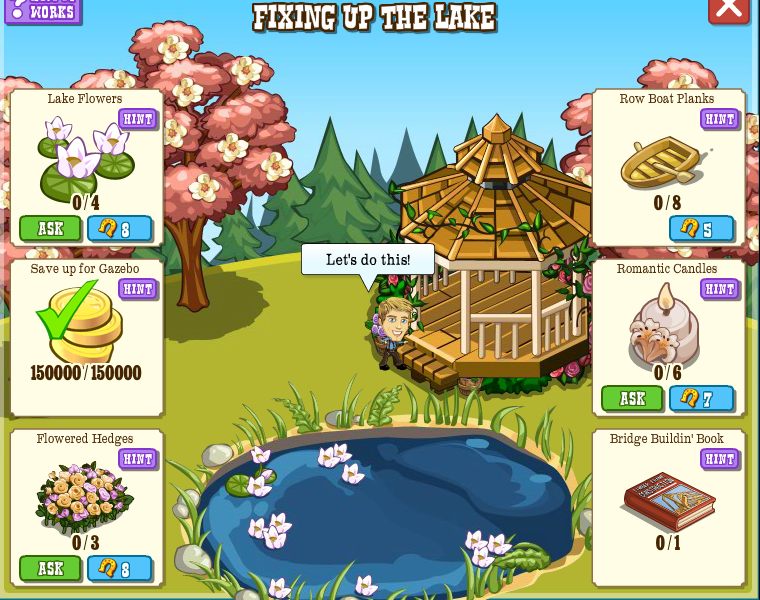 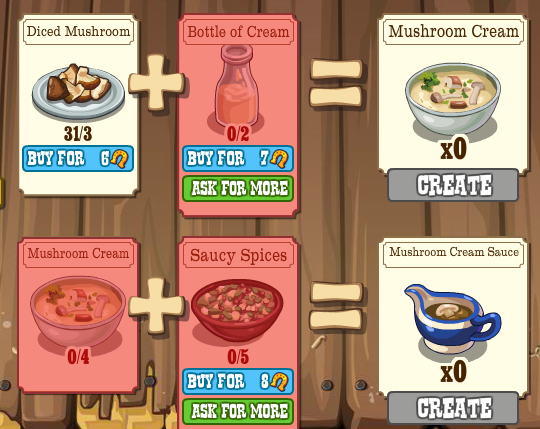 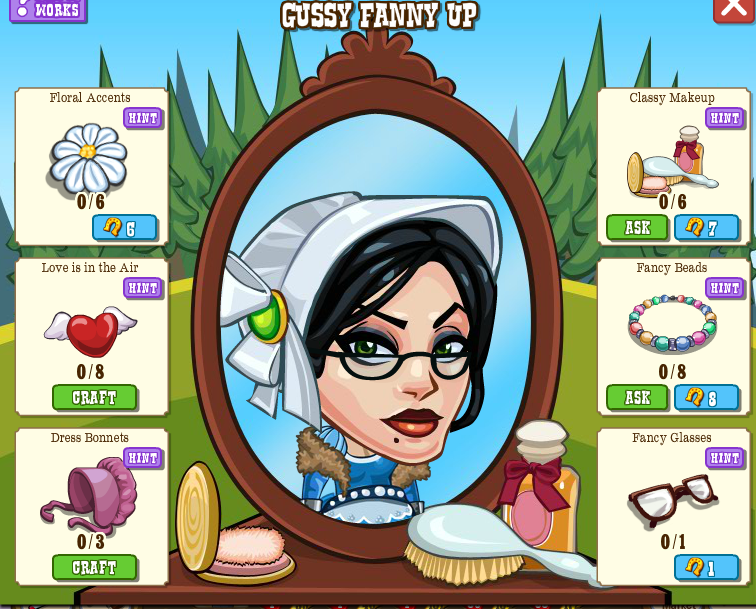 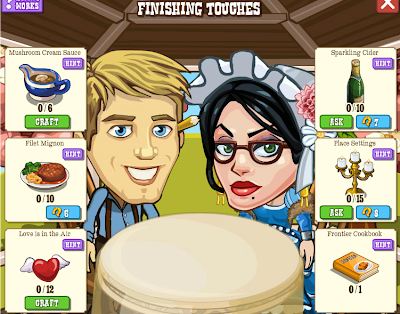 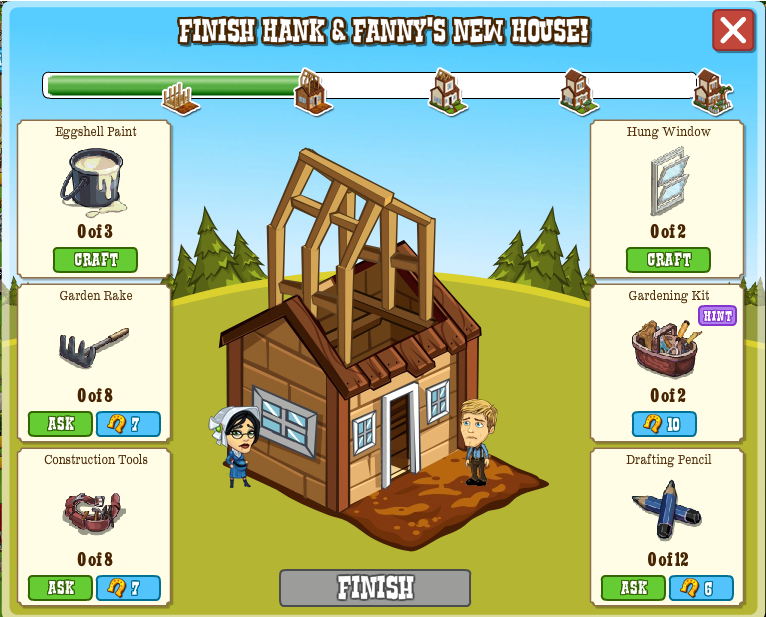 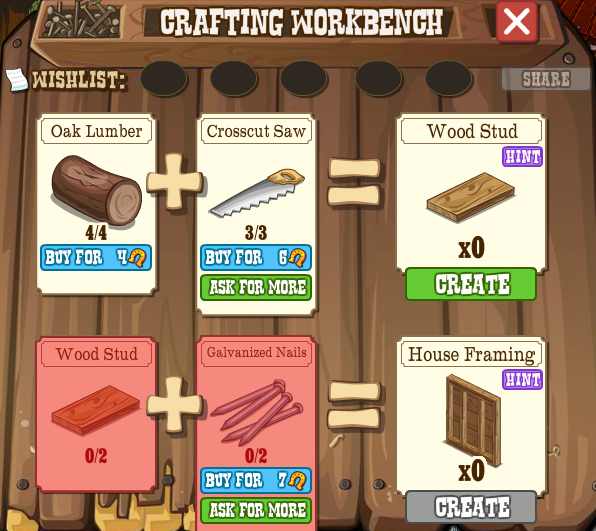 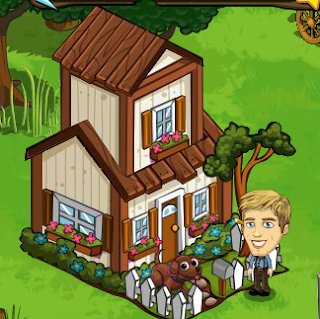 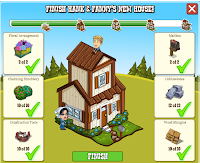 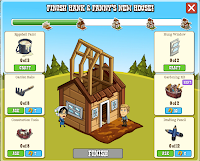 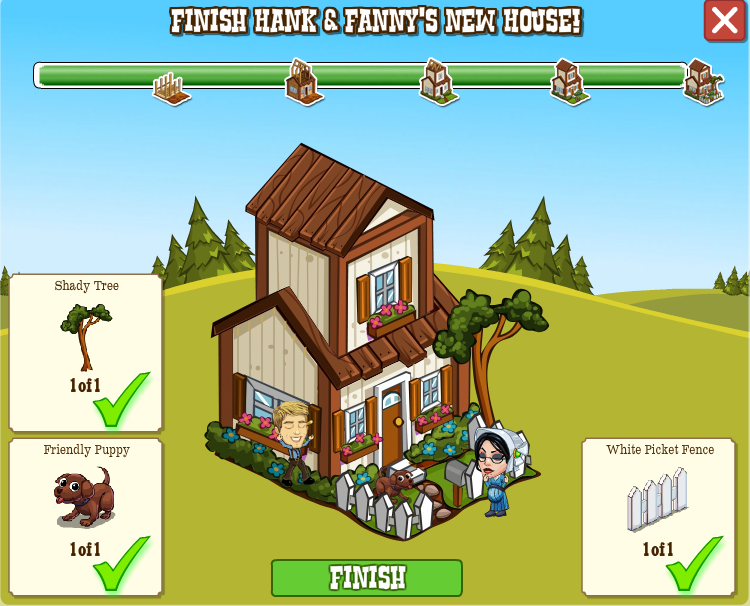 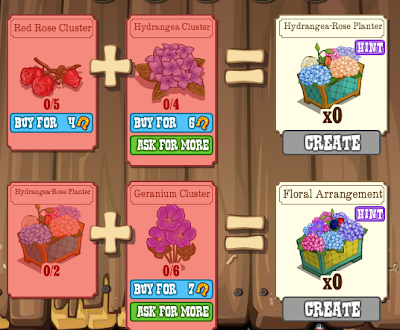 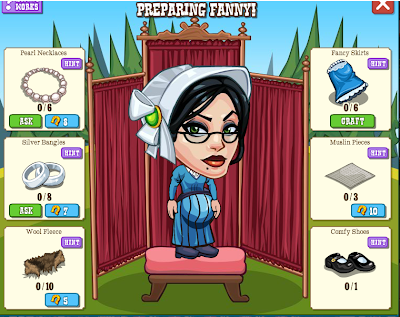 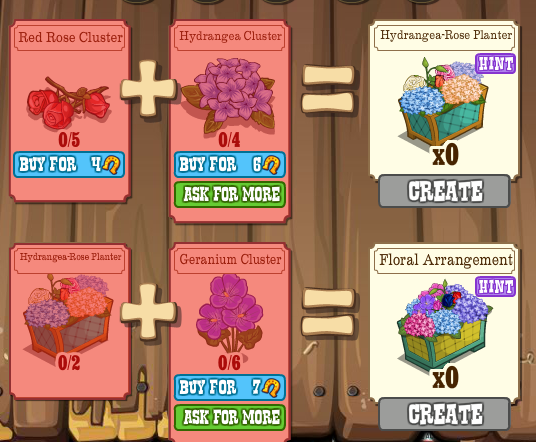 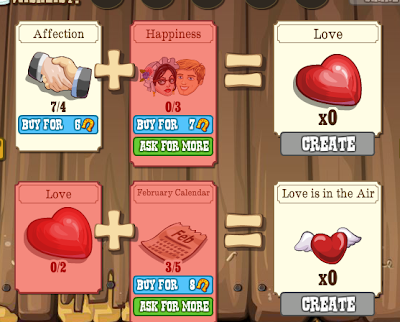 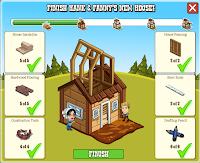 Hank and Fanny's House - The Crafting Guide! 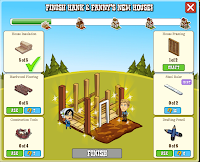 Fanny and Hank's House is going to take quite a lot of work so why not grab a copy of Andy's Guide to DIY and find out what you'll need for each step and how to get it? 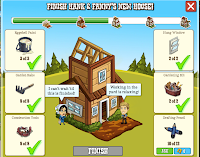 We'll take you through all the different steps below and make sure you give the family the house of their dreams. 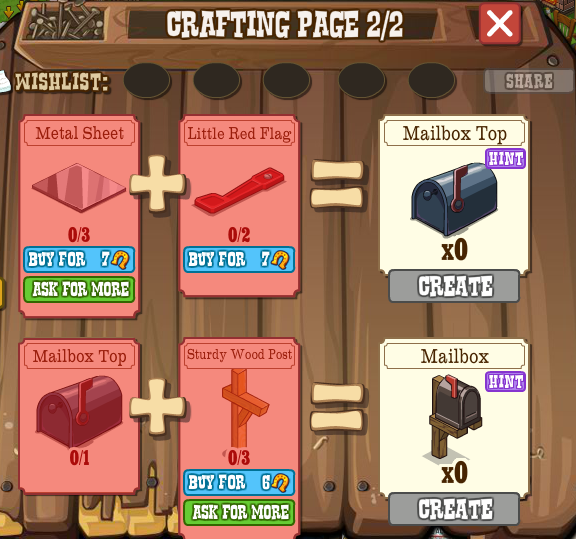 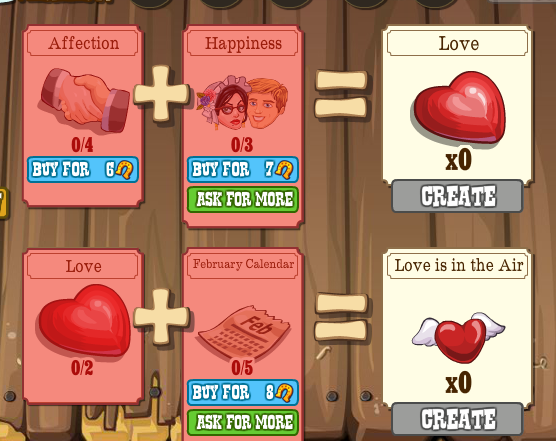 PLEASE NOTE: Items for crafting will only drop when the mission is ACTIVE.